Constituent Parts is a collaborative exhibition between York Chang and Justin Cole. Over the course of seven weeks the exhibition will shift and change, with the removal and addition of works, collaborations with invited artists, staged performances, and live broadcasts. With Constituent Parts, Chang and Cole propose a new citizenship wherein dialogue and camaraderie are the building blocks in the struggle for a new democratic reality. Constituent Parts examines the relationship between artists and their archives. 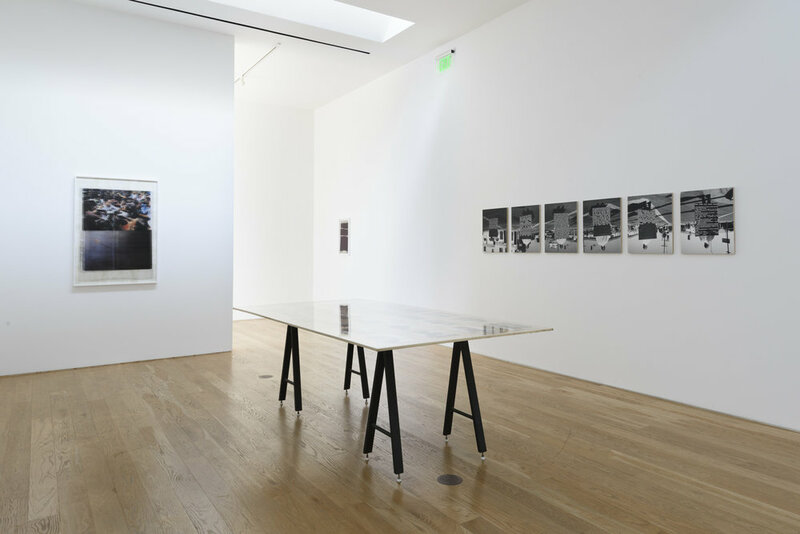 Undertaking alternate positions in the use of image, text and music, the show investigates and composes a new set of conceptual possibilities. 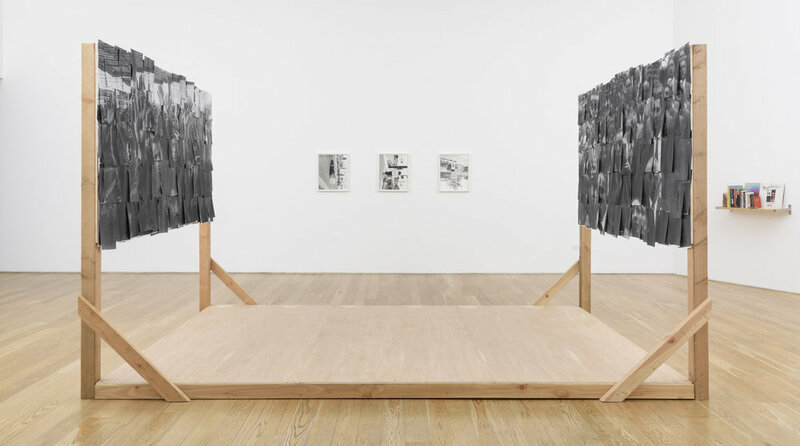 In the work of York Chang, strategies of collage, décollage, redaction and interlineation are applied as interventions into information systems. Chang considers how collective action is influenced by disorientation, misdirection, and atemporality. 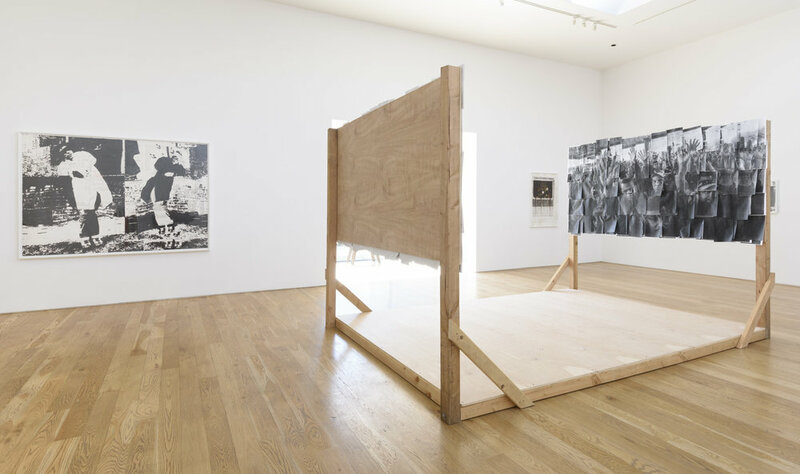 In his installation Last Kiosks, viewers mount a platform between panels covered with hundreds of photocopied flyers, that construct two opposing images of socio-political forces. The juxtaposed images of divergent modes of address, broadcast, and reception generate a tension in the space between. Justin Cole excavates the ruins of once-dominant cultural narratives, using the tools of time, labor, chemistry and provenance to uncover sedimentary layers of expansive counter- narratives. 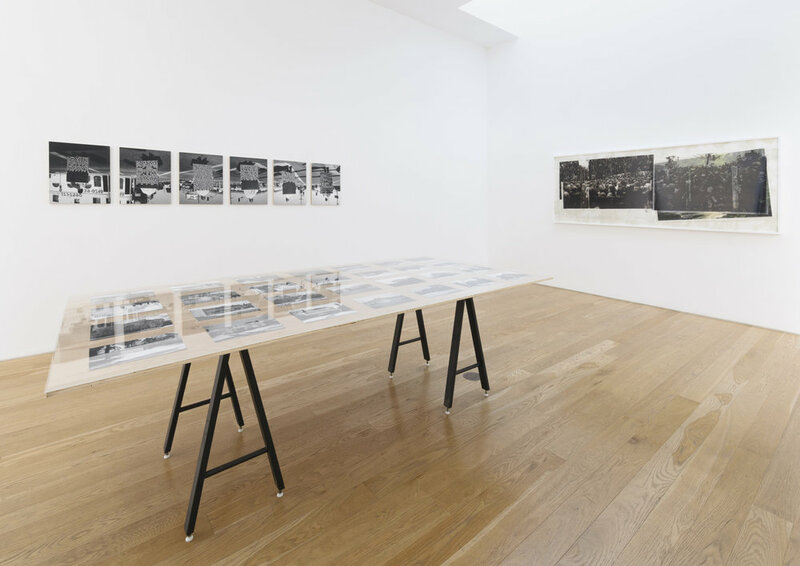 In his photographs and drawings, Cole reexamines the sites of specific cultural histories. In 41st & Central (White Panther Party), Cole maps the intersection where SWAT teams were first used in the United States, while Detroit, Dust and Scratches archives the political and musical landmarks concentrated in Detroit. Taken together, their work reflects the variable and contradictory impulses of artists grappling with political contingency. They are at once invested in the freedom of individual subjectivity, but also in the idea that truth must be made concrete. 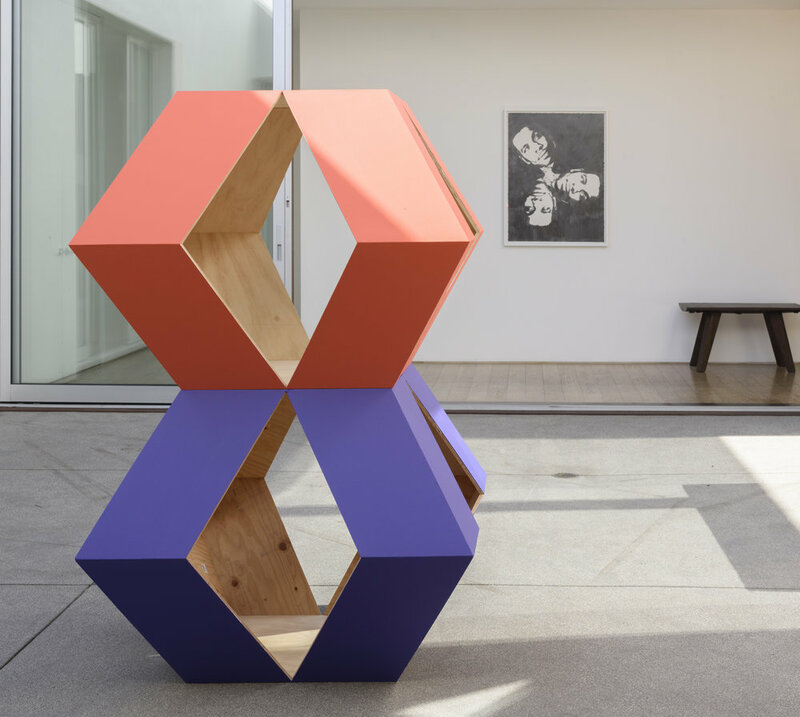 Their collaborative approach refuses a single formation of the show, and insists that the legibility of the works must be based on the fluidity, overlap, and interdependency of the constituent parts over time.